All services under 1 Roof. No need to interview contractor after contractor and deal with the headache of juggling multiple projects and scheduling. We do that for you and at no additional cost. You can rest assured that we are evaluating all repairs needed and not just the ones we want. 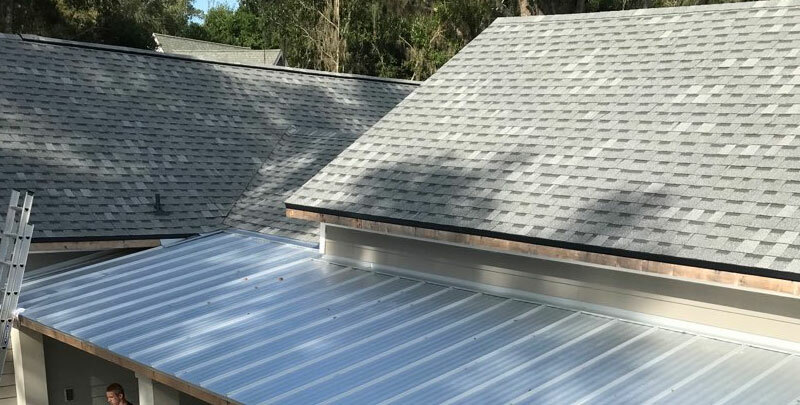 At 1 Roof, we take great pride in not only being a licensed Florida Roofing Contractor, but going a step above by being a Florida Licensed & Certified General Contractor as well. 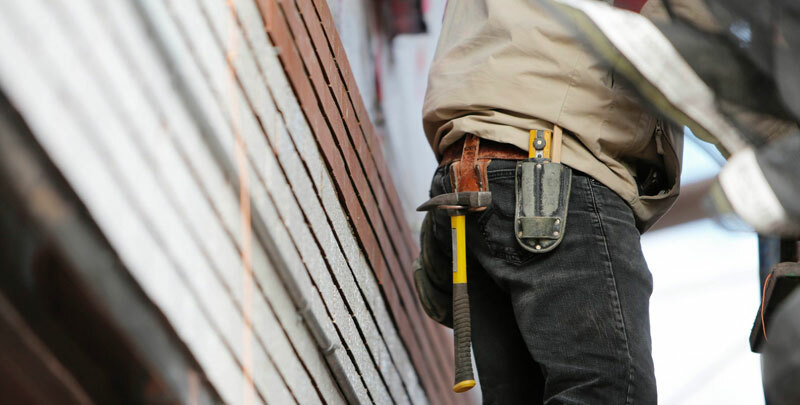 We can handle everything from minor repairs to major renovations. We take pride in our reputation for quality, honesty, and dependability. In fact, much of our growth depends significantly on word-of-mouth referrals. We acknowledge we're only as good as our last job, so we always do our best. If you'd like to schedule a consultation, call 1 Roof today. 1 Roof did an excellent job replacing my roof. It was a very large and complicated job since my roof was slate. Everyone at the company was very professional and a pleasure to work read more with. Jeremy and Wayne went well beyond my expectations. The worksite was kept neat and they cleaned up every day before leaving. I have already and will continue to highly recommend them. Sometimes you hear about roofers getting their money but never either doing the job right or not finishing at all. 1 Roof is nothing like that. They are a professional organization read more who I would recommend anytime. Thank you 1 Roof for making this an easy transaction. From the initial phone call to the end of installation, 1 Roof representatives were professional, timely, efficient, thorough, pleasant and helpful. We are so pleased with the results read more and the process that they have in place. They are very up front in explaining everything to you in detail and then they follow through exactly as they said. Communication, follow through and follow up is 10+ on a scale of 1 to 10. We couldn't be happier and highly recommend their roofing services to anyone in need. 1ROOF is a first class top notch contractor. Everything from the initial quote, to the workmanship, to the follow up was professional, on time, accurate, and flawless. We were very read more fortunate to find this particular company among all the roofing companies. They exceeded our expectations on all fronts. We would highly recommend them to anyone. They are an obvious leader in the field. The roof is beautiful. This is the best company that has performed work on my house. All of the employees that I worked with at 1Roof were professional, knowledgeable and courteous. They returned phone calls read more in a timely manner and were always willing to work around my schedule. Further they showed up when they said they would. The crew that replaced my roof were very professional and did an excellent job keeping the worksite neat and they did a thorough job cleaning up at the end. I especially want to commend both Tim and Aric for their knowledge and professionalism. Overall they made the roof replacement effortless. You know you've found the best when Jeremy, Aric and Tim manage your insurance claim and your roof repair. 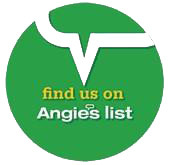 1 Roof keeps you informed and provides follow-up customer service like I have read more never experienced before. Great team...….you can't go wrong engaging this firm. The roof looks great! I was able to manage the entire process by phone, text and email as I am currently on (Navy) TDY 700 miles away. The process went more smoothly than I dared read more hope. A very important plus was that they dealt with the insurance company. A big Bravo Zulu for 1 Roof! I have recommended them to my friends and neighbor's. I enjoyed working with 1Roof they were very professional. You sure don't find many companies that stand on their promises. I have read more to say that Aric did everything from the estimate to a completion certificate for us. We had to have work done inside our home and they sent the very best guys to do the work!!! Thank you to the entire team at 1 Roof!!! Hurricane Irma did a job on my roof, 1 Roof was there to help. They were there for any problems I had with my insurance company. Aric was there to answer any questions that I may read more have. 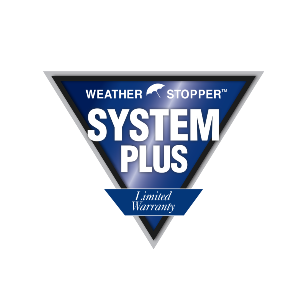 They are on the top of my call list if I have any problems with my roof. Thanks for the great job. I selected 1 Roof to completely re-roof our home, which sustained damage from hurricane Irma. From estimate to finished job, I dealt with a very professional company. All issues and read more concerns, from start to finish were fully explained and were timely addressed. The new roof came out better than I could have expected, and my home looks absolutely wonderful. Tim, Aric, and Jeremy do it right! Count me in as one very happy customer here. At 1 Roof, we're proud to be known as a reputable house roofing company. Whether you have a leak, suspect a problem, or are considering a new installation, we can provide the assessment you need to make an informed decision. 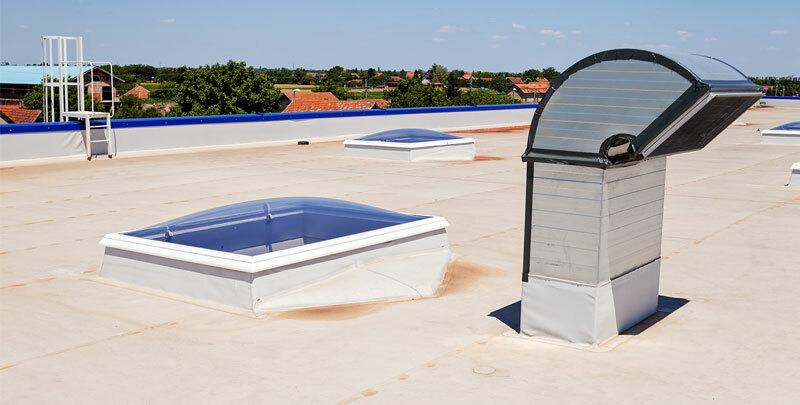 1 Roof LLC has years of experience with commercial roofing projects. Our knowledgeable roofing estimators offer solutions for flat or pitched roof applications. We specialize in light commercial, retail, office buildings, apartment and condominium complexes, churches and more. We are committed to providing our clients with only the highest-quality workmanship and exceptional customer service. 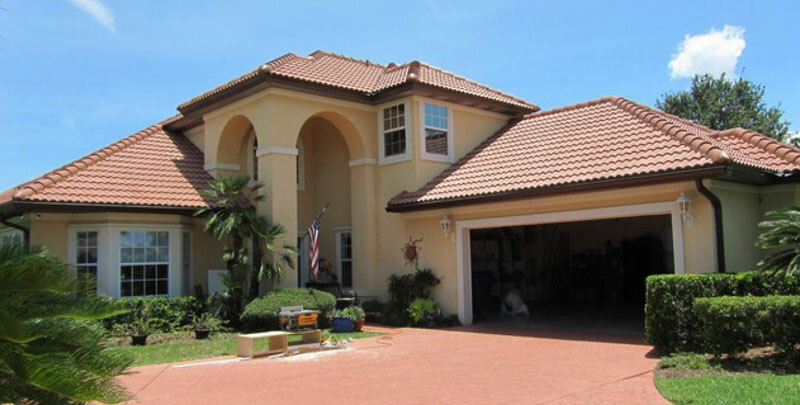 1 Roof has experience with multiple roof types & materials. Common materials we typically work with include: Asphalt Shingle Roof, Clay Tile Roof, Concrete Tile Roof, Composite Tile Roof, Metal Roof, Modified Bitumen, TPO. At 1 Roof our focus is on customer satisfaction and value and we understand that if a roof is damaged, or reached the end of its life, there are more than likely other repairs that need to be made. 1 Roof approaches every opportunity as a one stop shop service for our customer’s to make the process as easy and integrated as possible. Click the learn more button to see what other services we can assist with. Get in touch with 1 Roof and schedule your no obligation estimate for your residential or commercial roofing project. Copyright © 2019 1 Roof. All rights reserved. RECEIVE $200 When you refer a friend to 1 Roof. Referring us to your friends and family is the greatest compliment you can give us and we want to reward you for that! If you are a current 1 Roof customer and refer a friend and we complete their roof, we will send you a check for $200.